The LNBC Students have started a new series on Sunday mornings on the topic of technology and social media. Stay up to date with the session recaps on the podcast. 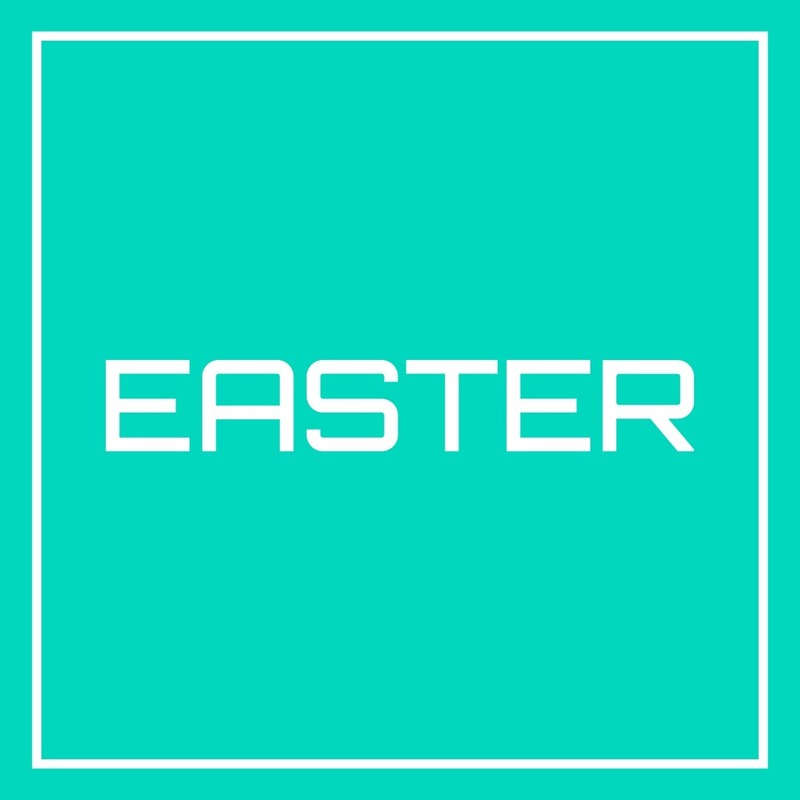 In this special Sunday School teaching on Easter Sunday, we look at John's account of the resurrection of Jesus and how it has significance for our lives. In this recap episode, we look at how Peter begins wrapping up his letter. In this passage, Peter gives some summarizing instruction for elect exiles specific to suffering as a Christian. 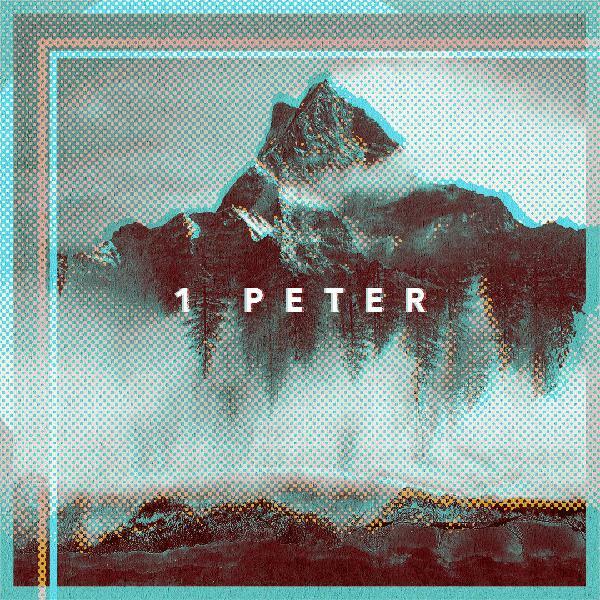 Continuing our series in 1 Peter, we look at how Christians are to live out the story of Jesus in the Christian community. LNBC's DNOW19 focused on the afterlife in light of the biblical story. In session 4, our last session, we looked at the end of the biblical story, how it presents God's commitment to bring Heaven to Earth, and how we can practically be a part of His story. LNBC's DNOW19 focused on the afterlife in light of the biblical story. In session 3, we looked at Heaven, how the term is used in the Bible, and what it looks like for Christians right now in anticipation of new creation. LNBC's DNOW19 focused on the afterlife in light of the biblical story. In session 2, we looked at Hell and how it relates to God's commitment to restore his creation and make all things new. Having spoken to Christ's victory over suffering, we now see how Peter calls Christians to live out Christ's victory in their own battle with killing sin. Closing out chapter 3 of 1 Peter, we see how Christ's suffering can be a model for us to suffer well and be encouraged in our suffering. While some people may respond positively to Christians maintaining their good conduct in the world, others may respond negatively with persecution or mockery. In this passage in 1 Peter, we look at how Christians should respond to opposition - how they should suffer well for doing good. In this sermon, Pastor Taylor elucidates Peter's commands to wives and husbands as it pertains to them maintaining good conduct among unbelievers. Peter continues to instruct Christians how they are to live as resident aliens, emphasizing that Jesus followers need to submit to authority, following the example of Jesus. Beginning a new section in 1 Peter, we see Peter's introductory answer to how to live well as a hopeful exile. Christians are resident aliens that battle their fleshly desires and maintain good conduct among unbelievers so that the unbelievers might glorify God. In another sermon in our series on First Peter, Student Pastor Taylor Terzek teaches how Christians are being built into God's spiritual house and being established as a holy priesthood. This is the third and final episode in a series on the wisdom literature of scripture. In this episode, Student Pastor Taylor Terzek gives an overview of the book of Job and wraps up the series. 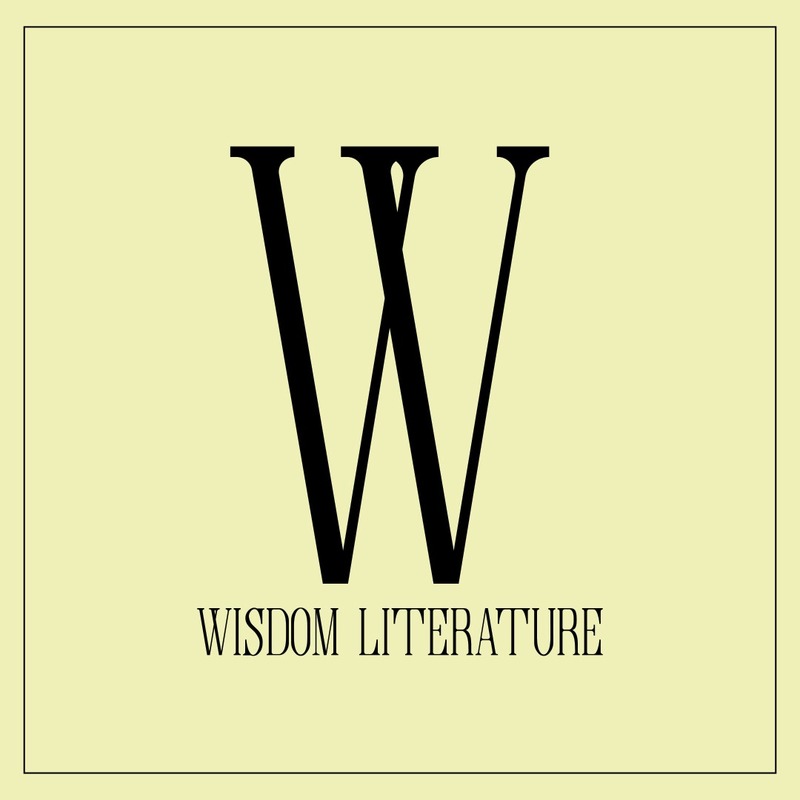 This is the second episode in a series on the wisdom literature of scripture. 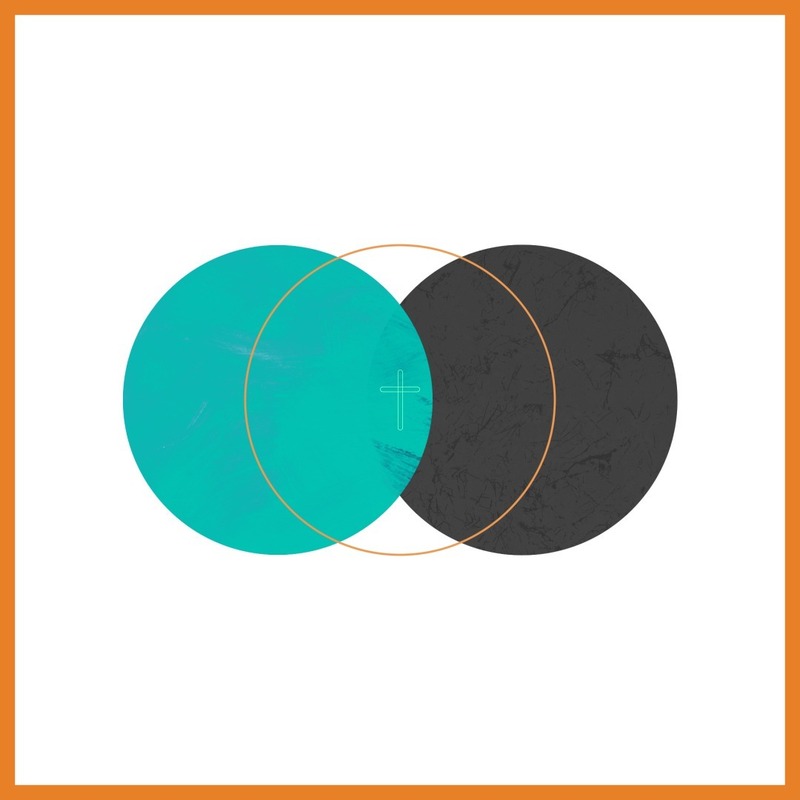 In this episode, Student Pastor Taylor Terzek gives an overview of the book of Ecclesiastes. In this larger passage from the first letter of Peter, we see four commands where Peter calls Christians to have their activity match their identity. 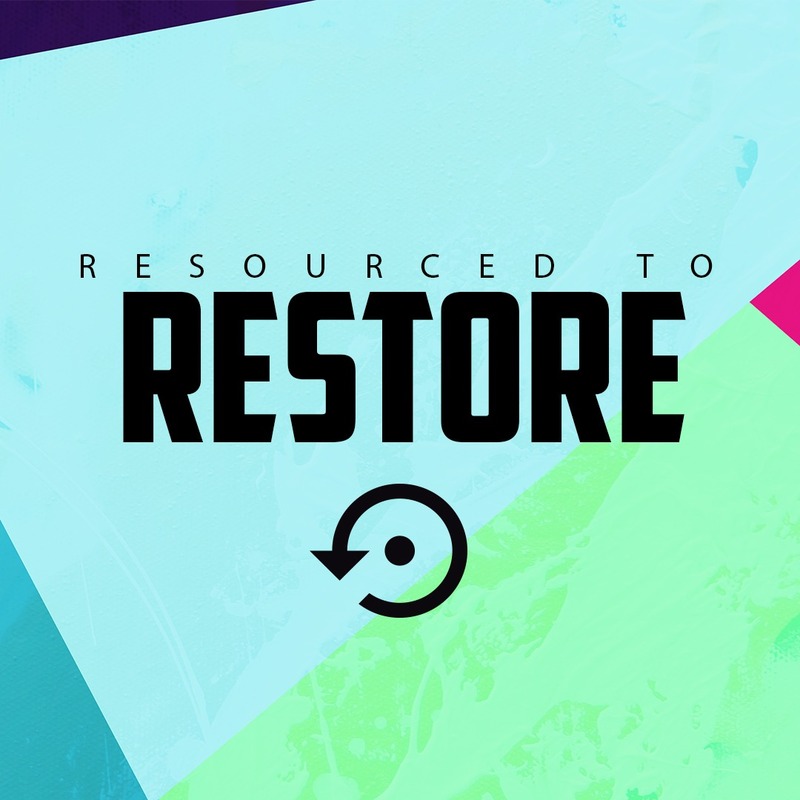 In a series we call "Resourced to Restore," Luke Zirkle shares the mission of God and how students can influence global missions from his personal experiences this past summer. This is the first episode in a series on the wisdom literature of scripture. 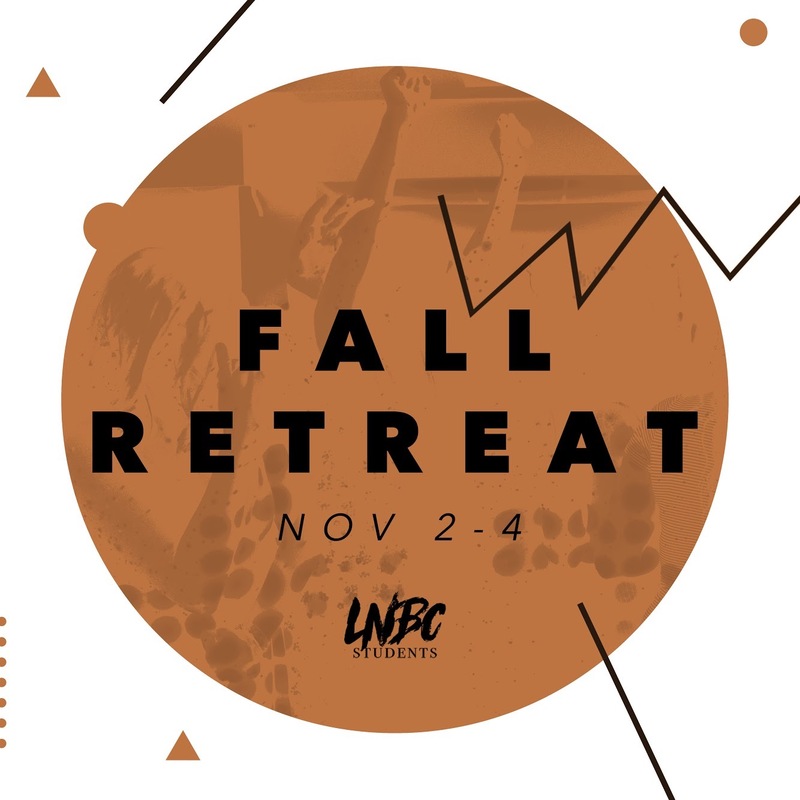 In this episode, an LNBC student named Cameron Justice gives a brief introduction and then Student Pastor Taylor Terzek gives an overview of the book of Proverbs. Continuing through our series in 1 Peter, we see the third reason we should praise God: He has brought us into His story for His glory. An established faith is one that has received Christ, walks in him daily, and rests in gratitude.